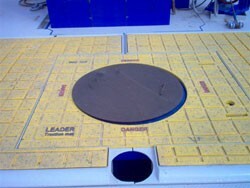 Rotary Table & Rig Floor Mats | Mats Inc.
Our Rotary Table & Rig Floor Mats are designed to provide a safe and durable traction surface in your marine and offshore applications. 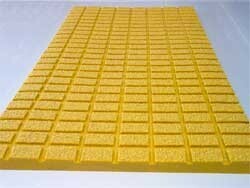 Manufactured from a high impact industrial polyurethane for years of service. 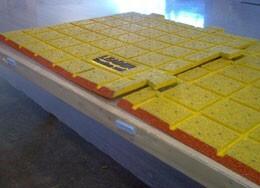 Custom sizes and shapes are designed to promote safety and employee awareness. Call Customer Service for pricing.